In overviews of clinical trials comparing acupuncture with placebo, there is a small, clinically irrelevant effect that cannot be distinguished from bias. 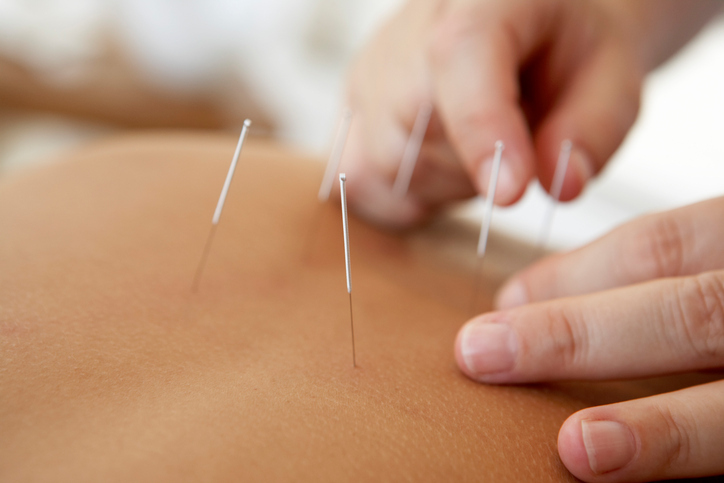 HealthDay News — The reasons for and against recommending acupuncture for treating pain are discussed in a head-to-head article published online in The BMJ. Mike Cummings, M.B.Ch.B., from the British Medical Acupuncture Society in London, discussed the benefits of acupuncture for treating pain. Acupuncture is not recommended in the U.K. National Institute for Health and Care Excellence (NICE) guidelines for low-back pain but remains in the guidelines for headache. 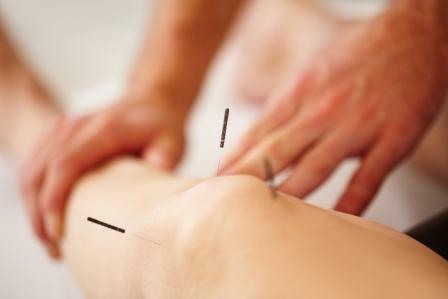 In the approach adopted by NICE, the benefit of acupuncture is compared with sham acupuncture rather than a direct comparison with pharmaceutical treatments. However, evidence suggests that sham acupuncture has higher response rates than oral placebo for headache. Furthermore, sham acupuncture outperforms usual care for health-related quality of life in all types of chronic pain studied. In contrast, Asbjørn Hróbjartsson, M.D., Ph.D., and Edzard Ernst, M.D., Ph.D., from the University of Southern Denmark in Odense, urge doctors not to recommend acupuncture for pain due to insufficient evidence. In overviews of clinical trials comparing acupuncture with placebo, there is a small, clinically irrelevant effect that cannot be distinguished from bias. Unblinded pragmatic trials cannot differentiate possible true effects from placebo effects and bias. Harms of acupuncture should not be disregarded; needling may cause pain, hemorrhages, infection, pneumothorax, and even death. Under-reporting of harm in acupuncture trials is common. “In conclusion, after decades of research and hundreds of acupuncture pain trials, including thousands of patients, we still have no clear mechanism of action, insufficient evidence for clinically worthwhile benefit, and possible harms,” Hróbjartsson and Ernst write.